1. 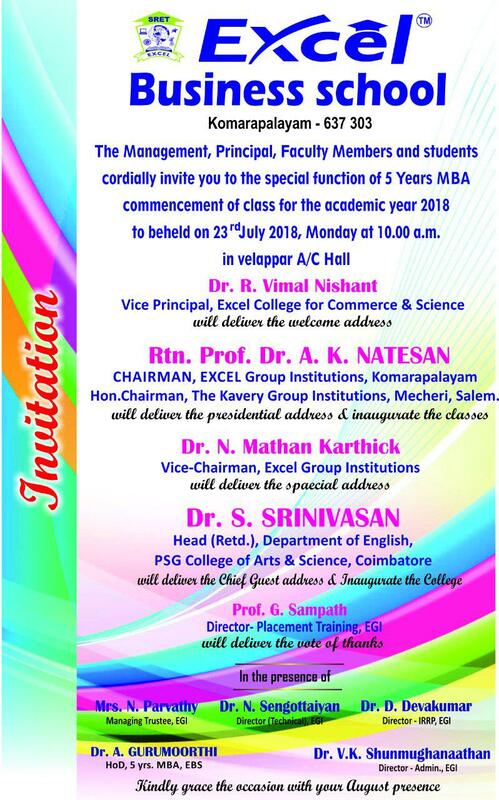 Mr.David Raja Joseph, MBA Student(2015-17) batch received highest package of Rs.7 Lakhs per annum from Think and Learn Private Limited, Bangalore. 2. 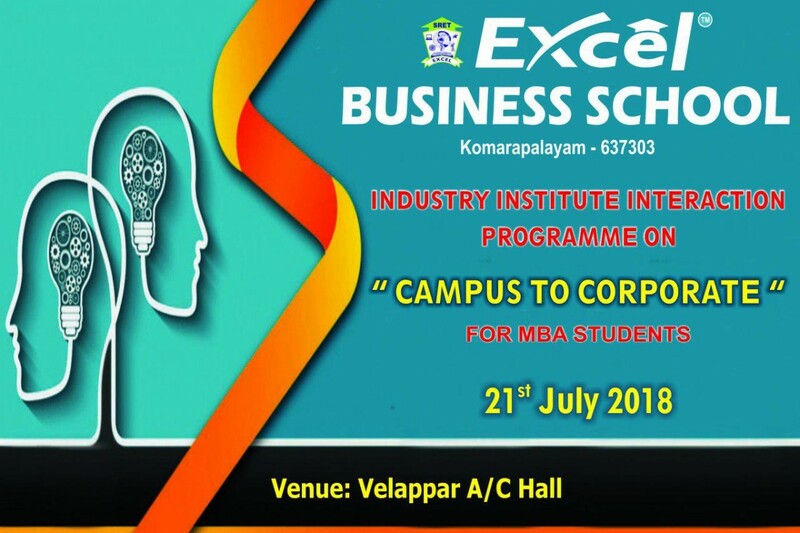 Average CTC of Excel Business School is Rs.2.87 Lakhs Per annuam.